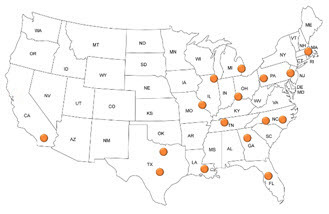 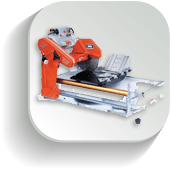 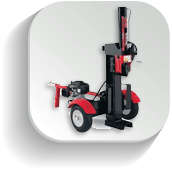 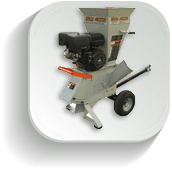 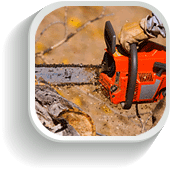 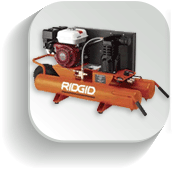 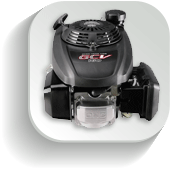 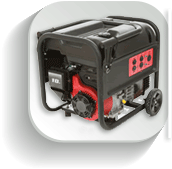 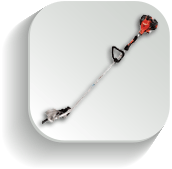 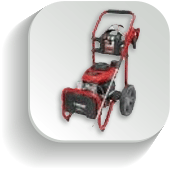 Altaquip offers full turn-key service solutions for retailers on all types of outdoor power equipment and power tools. 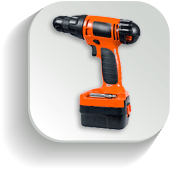 From tune-ups to stock refurbishment, we have solutions that improve the retailer’s customer experience. 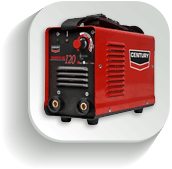 We provide warranty service on dozens of brands, customer tune-ups, extended warranty service, and routine maintenance. 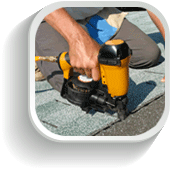 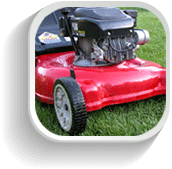 We provide services for store stock and customer owned repairs. 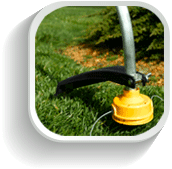 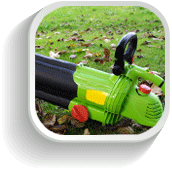 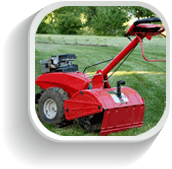 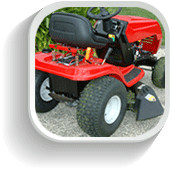 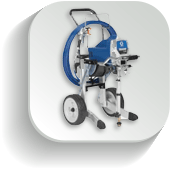 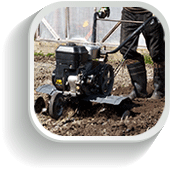 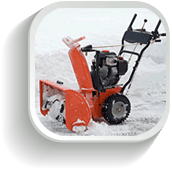 When it comes to equipment repair, customers expect convenience, flexibility, quality and quick service; Altaquip offers a variety of services on all types of outdoor power equipment, from lawn mowers to pressure washers, tillers, and all other items used to keep your yard looking great. 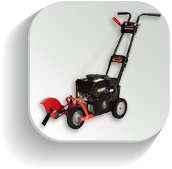 Do not miss a mow cycle! 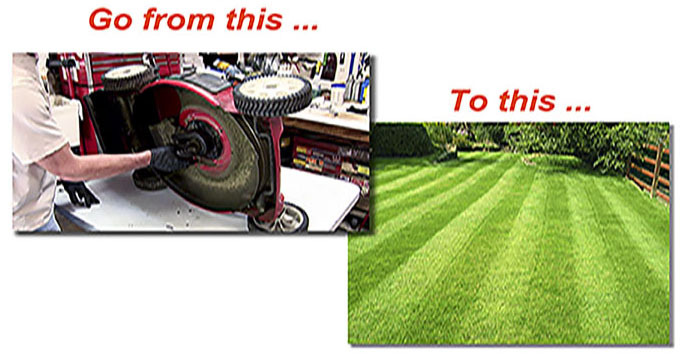 We repair in days, not weeks.